Smart Watches: Will they become a distraction to drivers? 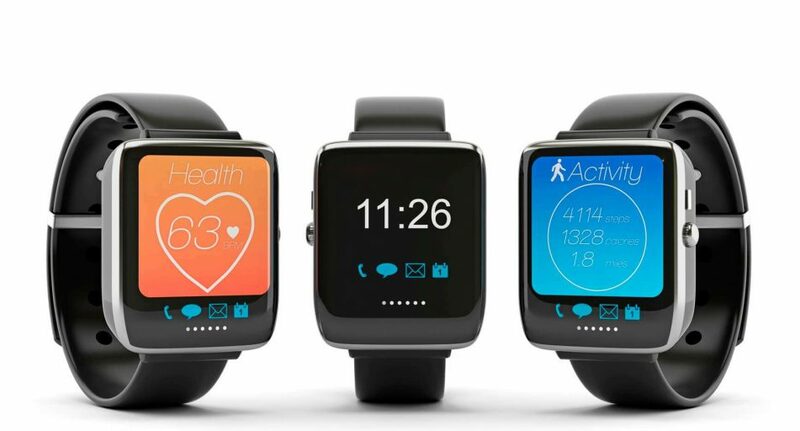 Smart watches are becoming extremely popular these days. Nearly every major electronics and computer manufacturer is rumoured to be working on a smart watch – a wearable gadget that can sync with your smart phone or computer, making information even easier to access while on the go. A few months ago Apple unveiled the design and functionality of its new smart watch. Their entry into the world of mobile smart devices potentially marks the beginning of a new era of wearable digital technology. However, amongst the excitement and anticipation being expressed by consumers, there are a few voices that are expressing some valid concerns. Will the smart watch be anything more than a trendy gadget? Do people still wear watches? And perhaps the most vital question of all: Are these watches safe for drivers or will they become a distraction? According to one survey, approximately 40% of Australian drivers between the ages 18 and 24 routinely send or read text messages while driving . And although most of those text messages come and go without causing any damage, the dangers associated with texting have been well documented. Texting has been directly linked to the deaths and countless injuries and traffic accidents. Texting isn’t the only danger. Taking photographs, playing games, selecting music, etc. are all actions that smart phone users have been known to indulge in while behind the wheel. It is illegal to use a hand-held mobile phone while driving in all states of Australia. The fines are very heavy too. For example, in Western Australia, the penalty to use a hand-held mobile phone while driving, is a $400 fine and three demerit points (as of September 26, 2014) . So, if smart phones and other current mobile devices are a recognised danger on the road, won’t smart watches end up being just as much of a threat? Unfortunately, that’s a difficult question to answer. For one thing, a wrist-mounted display will likely remain within the driver’s field of vision whilst driving. This could make it even more dangerous than smart phones or other hand-held devices that are commonly kept in pockets or handbags. Most existing laws designed to curb mobile phone use while driving would be ineffective against smartwatch users . Drivers could still be charged with unsafe driving or having a visible display unit within the driver’s field of vision, but smart watch-using motorists would still be difficult for police to identify without having to wait for them to become dangerous. If smart watches become as popular as anticipated, then certainly the laws will eventually adapt to cover them, but change takes time. How many accidents will occur in the interim? On the other hand, a watch that can allow drivers to get the basic gist of an incoming message without having to fumble around for a phone could potentially decrease traffic accidents. The watch is not an overly graphically-complex device, which means that many of the distractions associated with the Smartphone may not really be an issue at all. Instead, only a few basic alerts which can be addressed quickly and without diverting much of the driver’s attention, ever show up on most smart watches. Also, given that the Apple Watch is designed to be used with only one hand, many of its functions will rely upon verbal commands which are significantly safer to use while driving. Of course, this is assuming that drivers will be sensible about the use of smart watches while on the road. In all likelihood, at least for the first few months following the Apple Watch release, many drivers won’t be able to keep their hands or eyes off of their shiny new gizmo. But once the excitement has died down, there’s a good chance that motorists will be no better or worse off than they already are. That may not be a comforting thought, but it’s better than nothing.